Remember when everyone was pissed off that the Verizon version of the Galaxy Nexus couldn't use Google Wallet because of "security concerns"? ISIS Mobile Wallet, the alternative carrier-sponsored NFC payment system (and the reason that last sentence was equipped with sarcastic quote marks) is finally available, just two years after Google Wallet was coincidentally blocked by the carriers that are pushing ISIS. Nice work there, fellas. ISIS has been in a beta testing mode in limited markets for just over a year - the necessary Android apps have been available on the Google Play Store since then. Of course you'll need an NFC-enabled phone, but you'll also need a model that's supported by both ISIS and your carrier: here are the ISIS -compatible offerings from Verizon, AT&T, and T-Mobile. You'll also need an ISIS-enhanced SIM card from your carrier. For all that trouble you can use ISIS as an NFC payment system, linking credit and debit cards to your ISIS account and switching between them on your phone... at least at those merchants that have an ISIS-equipped checkout. Currently the retail partners for ISIS are looking a little slim: a few big names like CVS, Office Depot, Texaco, Macy's, and Jack In The Box are showing up on the map, but there are also a lot of Coca-Cola vending machines and carrier stores. So, I suppose ISIS is useful if you've run out of cash and you really want a Sprite, but it's not going to be banishing your wallet any time soon. ISIS also supports discount offers and loyalty cards, but apparently early users are having serious issues getting any of them to work. Thanks for killing Google Wallet, American carrier consortium. It's a a good thing you had something better to offer, isn't it? NEW YORK, Nov. 14, 2013 /PRNewswire/ -- Isis®, the mobile commerce joint venture created by AT&T Mobility, T-Mobile USA, Inc. and Verizon Wireless, today announced the latest version of the Isis Mobile Wallet® is now available to consumers for download in the Google Play app store and at thousands of AT&T, T-Mobile and Verizon Wireless retail stores nationwide. The Isis Mobile Wallet allows customers to pay at contactless payment terminals, and to save money through special offers and loyalty cards at participating merchants – all from their Isis Ready® smartphone. 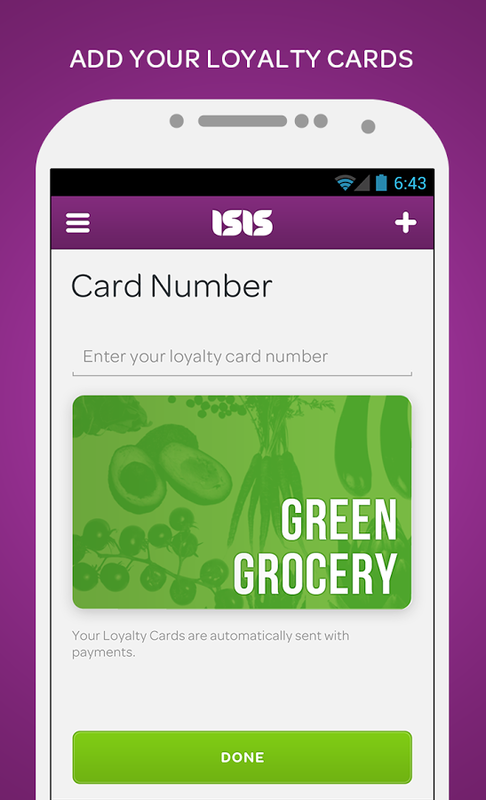 The Isis Mobile Wallet allows consumers to shop and pay using their mobile phone, by securely storing virtual versions of a customer's participating credit or prepaid cards, as well as coupons and merchant loyalty cards. To use the Isis Mobile Wallet, customers simply select a payment card and tap their smartphone on the point-of-sale terminal. 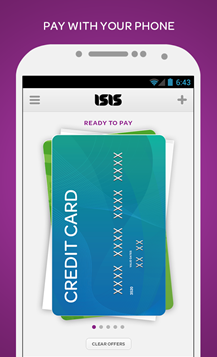 "Today's nationwide launch of the Isis Mobile Wallet is a milestone for consumers, merchants and banks. It's the start of a smarter way to pay," said Michael Abbott, chief executive officer, Isis. 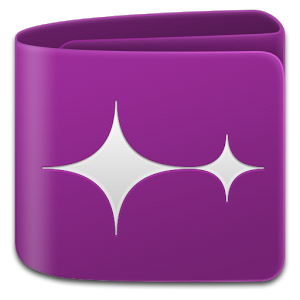 "Together, with our partners, we've built a seamless mobile commerce experience. We're pleased to bring the magic and simplicity of the Isis Mobile Wallet to consumers across the U.S."
Starting today, customers with one of the more than 40 Isis Ready smartphones available from AT&T, T-Mobile or Verizon Wireless can receive a free enhanced SIM card from their wireless carrier and download the Isis Mobile Wallet for free from Google Play. ** Customers who visit a carrier retail store to activate the Isis Mobile Wallet will receive hands-on support and education from store associates. 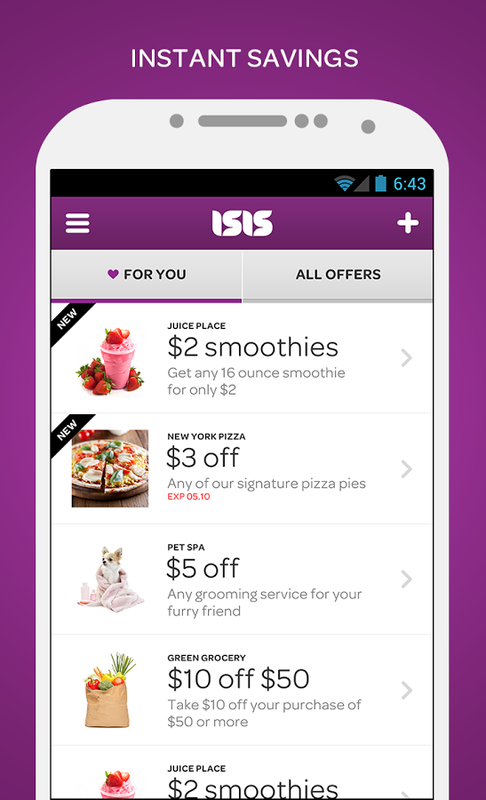 Customers can use the Isis Mobile Wallet at merchant locations nationwide that accept contactless payments such as Toys"R"Us, Jamba Juice and Coca-Cola vending machines. Aite Group projects that hundreds of thousands of locations in the U.S. will have contactless-ready payment terminals by year end, making it the most broadly deployed mobile payments technology at the point of sale. Explore local merchants at www.paywithisis.com/where.html. Free soft drinks at Coca-Cola vending machines. With My Coke Rewards in the Isis Mobile Wallet, users get their first three drinks free.